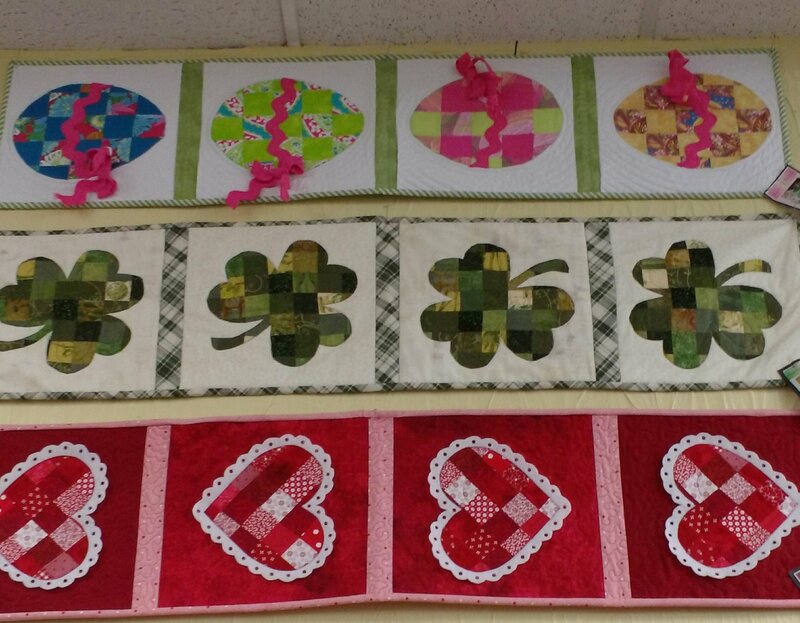 Debra's class focuses on smaller quilting projects. Some in the class have branced out and are making pillows and placemats. This is a good class for beginners. Come join the fun.